FORT MYERS, FL – The new Country Inn and Suites “Sanibel Gateway” hotel recently completed at the entrance to Shell Point Retirement Community is now open to the public! Located at 13901 Shell Point Plaza, the corner of Shell Point Boulevard and Summerlin Road, the new four-story hotel is just 1.6 miles from the Sanibel Causeway. 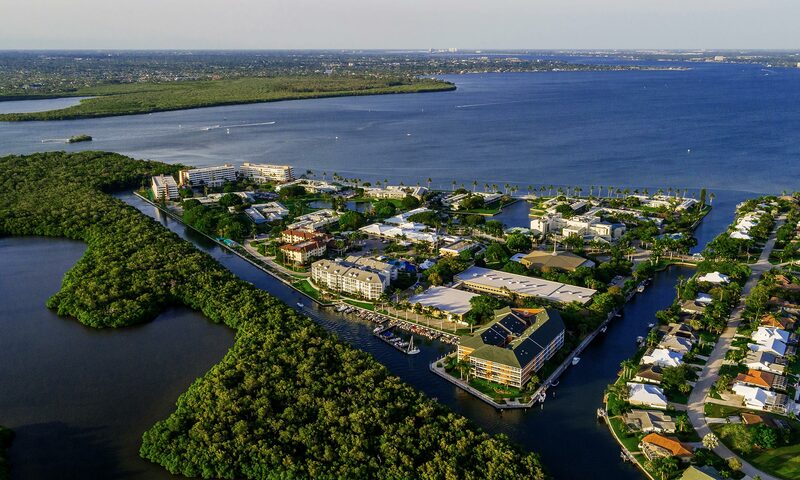 Featuring 112 rooms (30 percent of them suites), conference rooms, heated swimming pool and exercise facilities, the hotel will provide high-quality accommodations to Shell Point visitors and guests, as well as tourists and other travelers in southwest Florida. Just in time for the holidays, the hotel is now accepting reservations locally by calling (239) 454-9292. Reservations will also be taken at 1-800-456-4000 (be sure to mention our location, “Sanibel Gateway.”) You can also click here to reserve a room online.